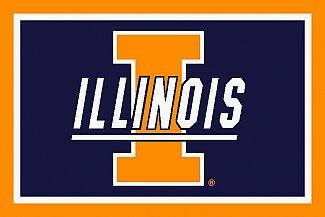 The University of Illinois Band Program is among the most prominent, historic, and largest collegiate band programs in the world. We enjoy a reputation for superb musical performance and innovation, while honoring our rich traditions. The quality of the program reflects the talent of our conductors, our School of Music faculty, and, most importantly, our students. 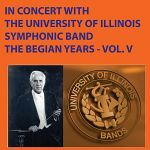 The reputation of the bands program allows us the priviledge of robust participation and vigorous interest from students throughout all programs of this world-class university.